Lavender Ridge: Time for a " GIVEAWAY"
For all you lovers of Primitive this ones for you. The very first edition of Primitive Quilts and Projects. These are just of few. do you decorate for these seasons. This giveaway is open till October 10th Our Canadian Thanksgiving. This giveaway is open to everyone. Maybe some extra fat quarters may entice you. 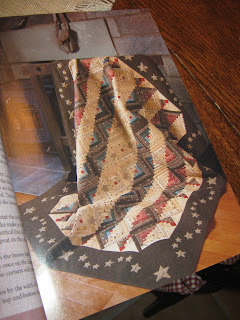 Lots of gorgeousness in that book, but that quilt on the front is amazing! I love autumn from the first falling leaves in September clear through the US Thanksgiving at the end of November. I usually do decorate, but this year we have too much going on with remodeling to get out all the nice things. I hope this is all done by Christmas!! I use to be a summer girl but the older I get the more I love fall. I love the colors and the sounds and the weather. I decorate some but the decorating buzz usually doesn't hit me until Halloween! Fall is usually my fav. Now that my kids are gone I like to decorate with seasonal quilts and maybe a wreath and/or flowers on the front porch. I actually wanted to do the Cabin Under the Stars Quilt. So i guess that means I HAVE to win! Joking aside, I am thankful for a wonderful giveway on a fun and exciting blog! My fave holiday is Thanksgiving. I don't decorate at all but i love cooking, baking pies, and seeing family where there is no expectation of giving gifts. I love winter. I enjoy bundling under quilts, wrapping in soft sweaters, sipping hot chocolate, baking with apples and cinnamon, and wearing knee high leather boots. I decorate with the gray blues of the season. I put out lots of candles smelling of spice and make sure there are many books within reach of a comfortable chair and a quilt of two. I'm a follower, and I love Spring and Fall. I decorate for fall, because I love the pretty oranges. I love the cooler weather after a sweltering summer, and the smells, and the sounds of crunchy leaves. Lovely giveaway. Thanks for the chance. I love spring & Autumn the best. Neither season is to hot or to cold. I don't decorate for these seasons only at Christmas time. I love Winter, and unfortunately don't get much of it here in Georgia. I like for life to quiet down and rest. I like cleaning up the garden and just the feeling of hibernation. I decorate a bit. I put long curtains over the lace on the windows and get pumpkins and stuff. Great looking book - I have just the fabric for the Country Pinwheel. 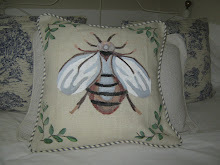 I also like Mon Ami on your side bar - What pattern is it? I'm a follower. :) I love fall best - I'm not a hot-weather gal at all, so the coolness of fall is a welcome respite! :) I'm not much for seasonal decorating. Ohhh! I would love this magazine. Please enter me. I love winter. It is so refreshing and clean. I don't really decorate for it but I do have a few things that I put out at Christmas. Thanks for a chance to win. I am a follower. I was interested to learn that Oct 10 is your Thanksgiving, that was my Dad's birthday. We don't celebrate Thanksgiving here, but I guess we should- we have a lot to be thankful for! Bye from Australia, Sandy. Those fat quarters will certainly entice me! ha! My favorite season is fall, and I love to decorate with pumpkins and beautiful fall-colored leaves. I am a follower! I enjoy Fall - I love seeing the pretty colors the leaves turn. I sometimes decorate...more for Christmas than anything else though! It seems like by the time I get around to decorate for anything else it's almost over! Fabulous giveaway. I'm a follower. My favorite season is summer...but I don't really decorate then...decorating is for the indoor seasons..fall and winter. Thanks for the chance. I definitely enjoy fall the most because the heat of summer just kills me! I don't decorate nearly as much as I used to, but I still pull out a few seasonal quilts and place them around the house... Great giveaway! My very favorite has always been fall. As a kid, I loved the scents of the season like burning leaves and our last campfire nights before it was too cold. The brisk air and bright days; the tantalizing colors calling me to the woods. I do decorate for fall and as I get older, I've made things simpler and more natural...cat tails in a milk pail, pumpkins and squash to greet visiters. I LOVE fall! Fall is my favourite season. It is the real start of the new year for me. I love fall decorating. Thanks for the giveaway, Linda. 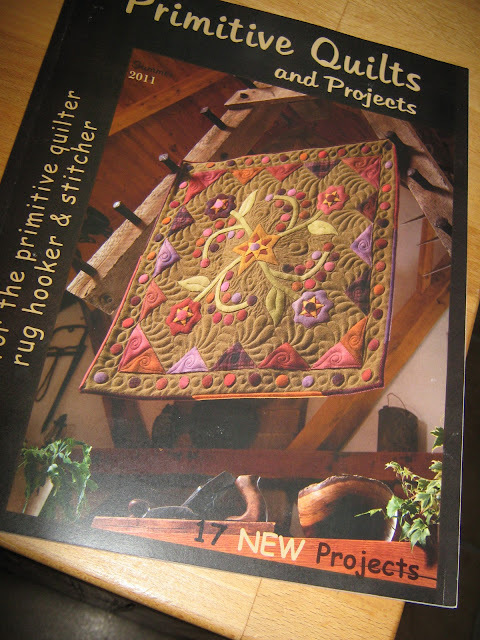 I've liked the cover quilt since first saw the introduction for this magazine. And, Cabin Under the Stars is gorgeous. Thanks for the fall giveaway! The fat quarters seal the deal! By the way, I like the quilt in your blog header. I'm your newest follower. I would love to be entered into the giveaway, but either way I would follow! I looked at a little of the blog and noticed lots of beautiful garden pics. I have to tell you my pumpkins don't really do that well either. I bought this little mini pumpkin plant in the last two years and they grow like crazy. I have about fifteen little pumpkins from six plants. The bigger, more traditional pumpkins (both from seed and from plant) just don't do that well for me! They always get started and then the leaves start to mildew, so I can't help you with that, sorry! 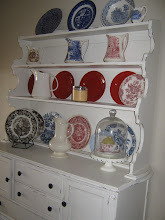 Please come visit me at my new blog, Ric Rac and Polka Dots. I'm brand new but have lots of fun things planned to share! I hope to see you there!! I am a regular follower of your wonderful blog! Thanks for the opportunity to enter your great giveaway. Top of the Mornin' eh! I have not forgotten you! Just running behind myself ... Count me in - you are very generous to share this book!!!!! 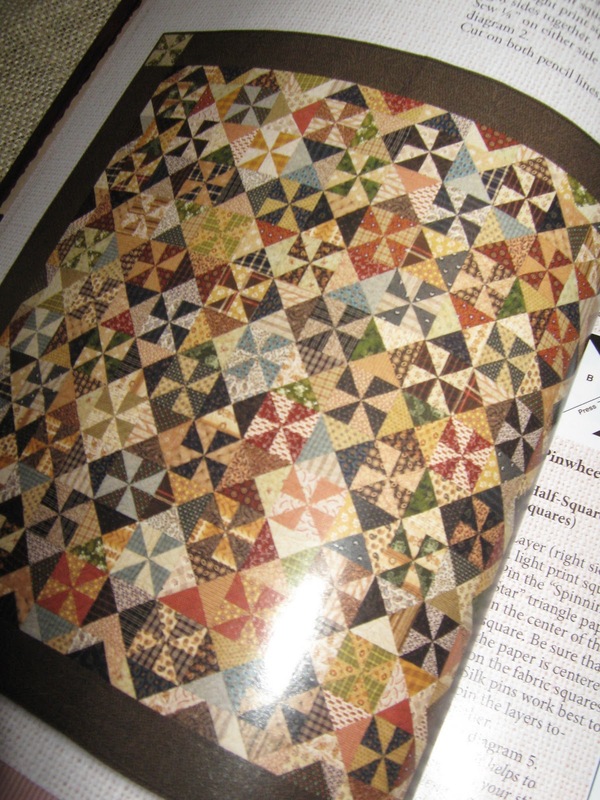 I love quilt magazines and have not purchased this new one. 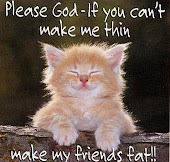 Please count me in! Happy Thanksgiving to you! Thanksgiving is my favorite holiday. Well I guess if I don't win this magazine I'll have to buy it, too special to leave it all by itself on a lonely magazine rack. I have always loved Autumn, since I was a kid which is many decades ago kicking the fallen leaves underfoot gave me the utmost pleasure. The Fall colors make my heart happy so it is a great time of year for me. I would love to own this :) Fall is my fav season but I don't really decorate. You know me...I am always up for a GOOD give away!! And this is certainly good!! Thanks for a chance! You take care! The book looks great!! I am a minimalist and decorate sparingly in the seasons that way only the most special things are enjoyed thoroughly. Thanks for the chance. I am a new follower. The book looks lovely. I love to look through quilting books, mags and blogs. I would love to win! Fall is my favorite season. Thanks for the great giveaway! The book looks fabulous! My favorite season is Fall, and we decorate the whole yard every year, complete with orange lights! I am staying in country that don't have four seasons.. But I love winter and snowy... I am a new follower :) thanks for the giveaway! I am a follower. Lovely colours. Fall is definitely my favorite season and I decorate with mums....that is about all I have time for, as I have two children under 10. I am a follower. My favorite season is fall. I'm at the age where I really appreciate the cooler temps! Love it when the leaves start to change color. The one in our front yard puts on a wonderful show. Thanks for the chance to win! 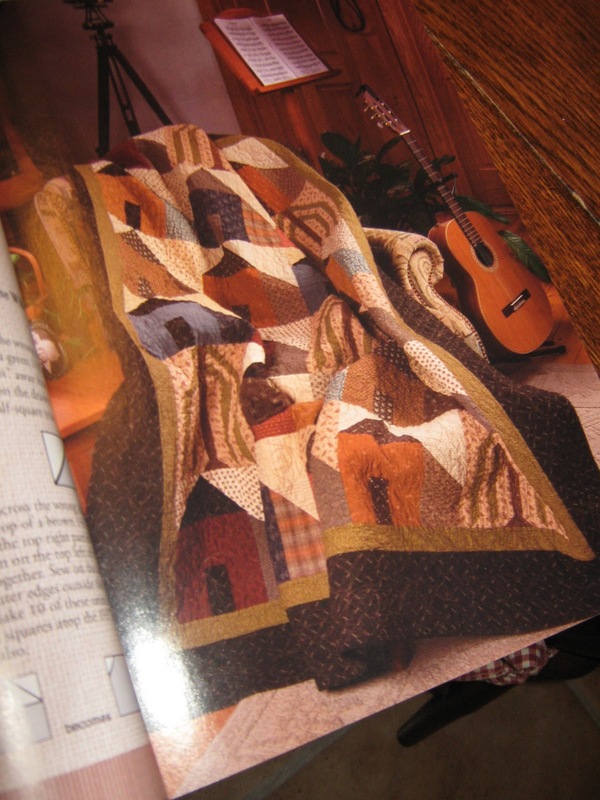 I love those quilts! I am a follower, fall is my favorite season, and I do some decorating, such as dining table centerpiece and a fall quilt over the rocking chair. I am a new follower. My favorite season has changed over time. I think I prefer winter best. I say this after spending the past 25 years in North Carolina after spending the first 25 years in New York. As a transplant the NC winters are much nicer. And most of all, the dogs and I love love to walk in the winter because we can breathe!!! I am sending a new comment through Firefox and hoping it will work. Love the book and would like to have it in my collection. Love decorating for the Christmas season. Hi! How nice to have a chance to win well hopefully lol. I am a summer person but at the beach. I really love all seasons good thing as I live in Ontario. I'm truly excited to hear about this new magazine. Thanks for sharing insights and increasing awareness of what looks like a wonderful source of inspiration and fun. And, thanks too for the reminder of the upcoming Canadian Thanksgiving. I do so hope you have a very Happy Thanksgiving. I am a follower and my favorite season is Spring. I love the freshness of spring, seeing new growth, the leaves popping out on trees, bulbs starting to poke their heads out of the ground. There is so much color everywhere. It fills my heart with hope like no other season. I decorate for Christmas; however, I love spring the best. I'm a follower. Oh what a wonderful giveaway!!! I love the fall. It's my favorite time of the year. The smells, colors, and all the fresh foods just make is so great. Love it! Thanks for the giveaway!!! Autumn is my favorite season...but decorating for the Christmas holidays is the most heartwarming for me. I have been a silent "lurker", but am pleased to follow your lovely blog! I am a follower and love the fall the best. Finally cooler weather, the colors and apples. My favorite season is Spring, for the green shoots coming up, the trees budding. Every year I'm amazed at the many shades of green that I see in April and May (in CT). 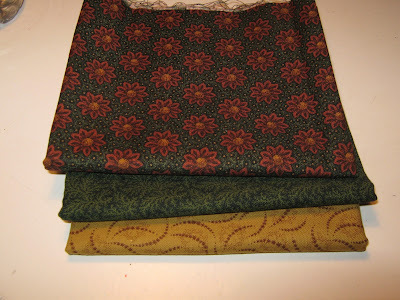 I should make a green quilt next Spring:). I decorate a bit for Autumn and Christmas, tho I live alone so I'm not as likely to decorate as some women. I have Autumn candles shaped like leaves on my table right now, a gift from my daughter. I'm a follower. Thanks very much. I'm glad I came to visit again. Spring is lovely with all the new growth and beautiful flowers, but I really love fall. The colours (oranges, browns, deep reds and yellows) are always my choice for decorating. I also like the cooler weather. I don't do much seasonal decorating except at Christmas, but I do like to buy a few small pumpkins and a chrysanthemum for Thanksgiving. Thanks for offering this fabulous magazine for your giveaway. I'm a follower. I love , love, love fal! The very best time of year! Thank you for thebchance to win! OK, I am now your follower! We do a lot of decorating for Christmas, but my favorite is Halloween! Maybe it's because orange is my favorite color, but I just love glowing pumpkins. We put lights in the windows, and spooky decorations all over the house. Hi Linda! So pleased to 'meet' you and that you signed up for my giveaway! So I'd be thrilled to be included in yours as it really is a fantastic prize! My favorite season to decorate for is definitely Christmas as I love snowmen! Hi Linda, not sure where my comment disappeared too just now and not sure how I missed this post, but I'm so glad I'm still in time! I lurveeee Christmas time so much-love the colours, the smells (cinnamon) and the whole ambience(?sp). Thanks for the great giveaway, please enter my name. Hi Linda, just getting in under the wire. I am a new follower now. Please enter me in your lovely giveaway. Fall is my favorite season and yes I decorate if I can find the time, which I haven't yet. I do have a few pumpkins out. I'm a new follower and Happy Thanksgiving! I hope I'm not too late to ask you to enter me in your giveaway for the quilt book, I would love to have it.I'm glad I found your blog.